6 years ago we met this young Freestyler in Jönköping. 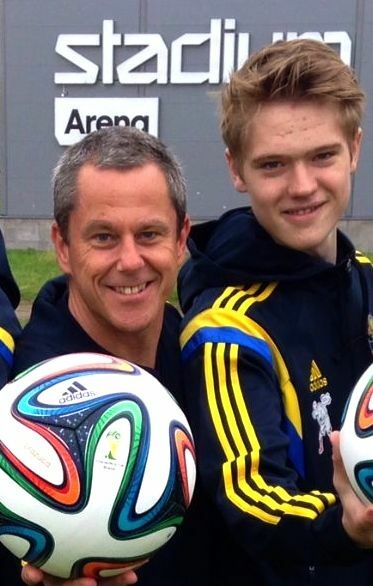 Travelling 2 hours with his mother to Qualify for the Swedish Championship 2008 just 13 years old. This year he will Freestyle for Sweden in Red Bull Freestyle Championship in Brazil. We are proud to have him in Football Freestyle Team and all Sweden know that he will do good in the Championship too. Watch this film from 2008 of young Emil Källdoff in our Swedish Championship.